Spectrum Nandro Ph 100mg 10ml (Nandrolone phenylpropionate) is a steroid in the group of steroids with anabolic activity - 150% of testosterone, along with a really low androgenic ratio. 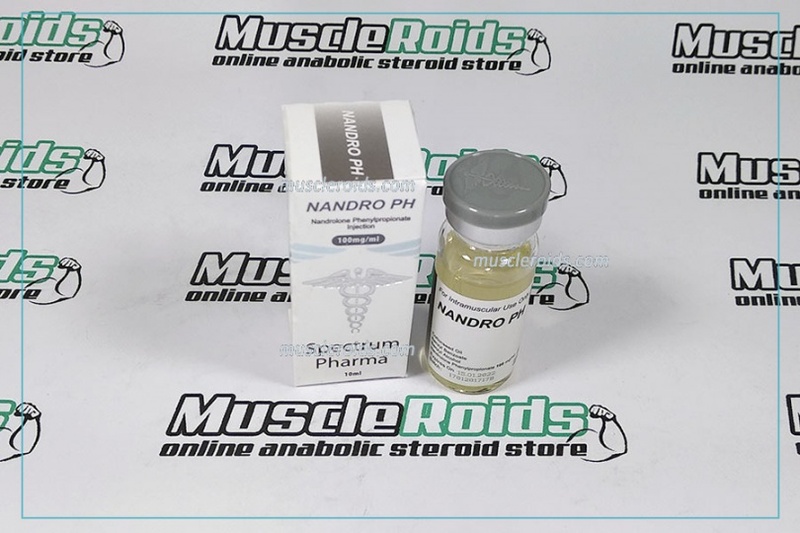 The active substance, is phenylpropionate, with a half-life of 2-4 days. 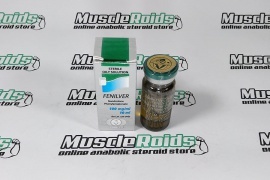 Because of this, phenylpropionate functions shorter and it is absorbed more quickly into the bloodstream. All undesirable negative effects rapidly leave after stopping from the cycle. 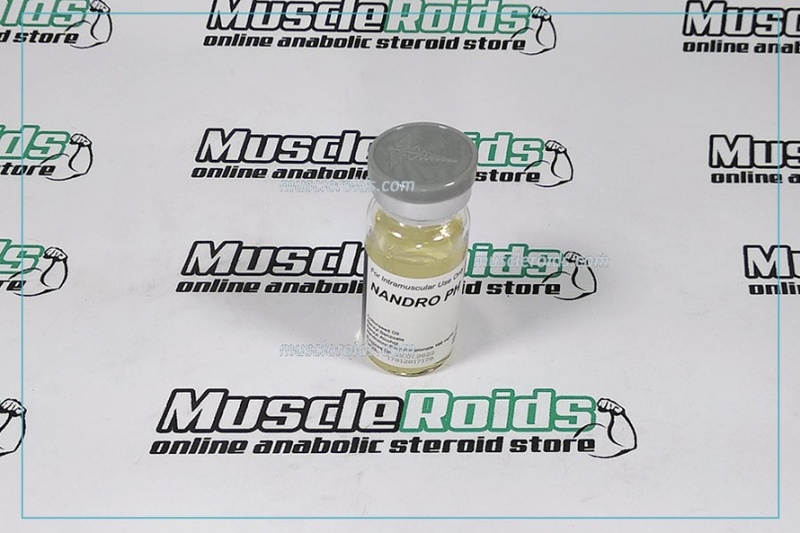 Using Nandrolone phenylpropionate enables the improvement of functional and qualitative muscles by getting together with mass, with no perceptible retraction phenomenon. 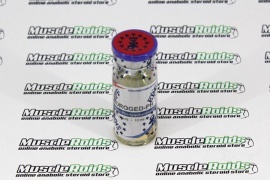 The medication is frequently used by athletes during preparation for competitions, but it's also good in the off-season. 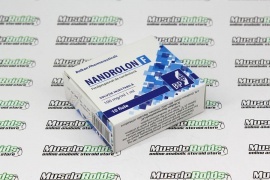 Nandrolone phenylpropionate is minimally liable to aromatization (conversion to estrogens). 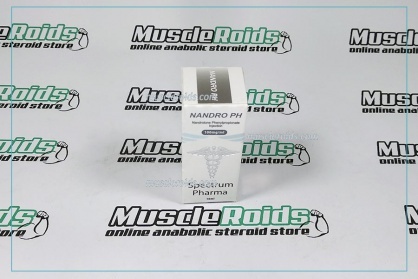 This anabolic property removes the chance of estrogenic negative effects. 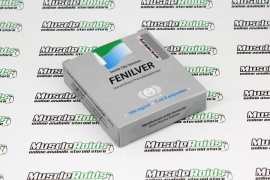 eliminates joint pain and ligaments.